FCI Recruitment 2019 - Syllabus, Exam Pattern, Previous Year Cut-off, Books. Food Corporation of India (FCI) has Officially released FCI Recruitment 2019 Notification for 4103 Post. 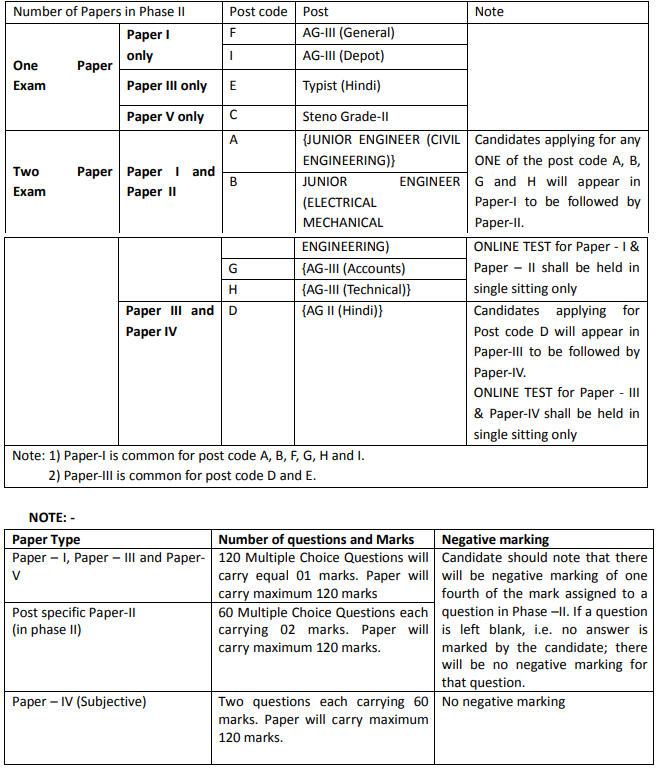 Here in this Post we will Discuss about FCI Exam 2019 Syllabus for JE, AG-II & III and Steno/Typist Post along with Exam Pattern, Books and Previous Year Cut off of Each Post Under FCI Recruitment 2019. Food Corporation of India popularly known as FCI India has released Vacancy for Junior Engineer (JE) (Civil / Electrical/ Mechanical Engineering), Assistant Grade II (AG-II) (Hindi), Steno Grade-II, Typist (Hindi) And Assistant Grade-III (AG- III) (General / Accounts / Technical / Depot) posts in Offices spread all over the Country. Food Corporation of India (FCI), one of the largest Public Sector Undertakings ensuring the food security of the Nation. Concepts of current, voltage, power, energy and their units. I. Quantitative Aptitude - Quantum CAT by Sarvesh Verma, Objective Arithmetic by R. S. Agarwal, Quicker Math by M.Tyra. II. 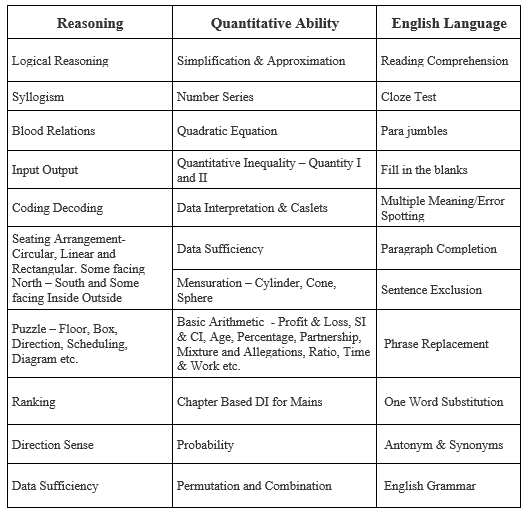 Reasoning Ability - Analytical Reasoning by M.K.Pandey, Ace Reasoning and Puzzle Book by Adda247 Publication. III. English Language - Practice Online, Read Daily News Paper, Ace English by Adda247. Students are Advised to not Follow Previous year Cut off for FCI Exam, as they are Outdated and also the Exam Pattern has been changed from this year Onward. This year Prelim Exam has been Introduced which is based on IBPS Prelim Exam, so Cut off Will be Higher due to Less Zone Wise Vacancy and Higher Competition.